Help us kickoff the Holidays by attending this obnoxiously wonderful fundraiser benefiting underprivileged families in our community, hosted by the Santa Claus Yacht Club (SCYC) and Murphy’s Irish Pub. 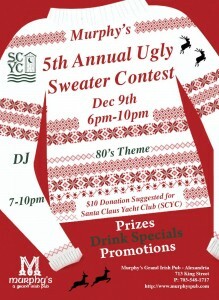 Knit, buy, borrow OR steal an ugly sweater and come join in on the festivities! Live DJ from 7pm-10pm, prizes, silent auction, drink specials and light Hors D’oeuvres. Donations at the door.The event date and time is Wednesday, Dec. 9th at 6:00pm. So come support a great local charity and start the Holidays off right!! SCYC is saddened to report the passing of an emeritus member Arthur V. “Art” Fox, who we lost on July 14. Art’s obituary can be viewed at The Washington Post. A celebration of Art’s life will be held at the Old Dominion Boat Club in Old Town, Alexandria, on July 25, 2015, at 6 p.m. In lieu of flowers, memorial donations may be made in Art’s name to Santa Claus Yacht Club, Inc., scycva.org; or the Old Dominion Boat Club Children with Special Needs Christmas Party, 1 King Street, Alexandria, VA 22314. 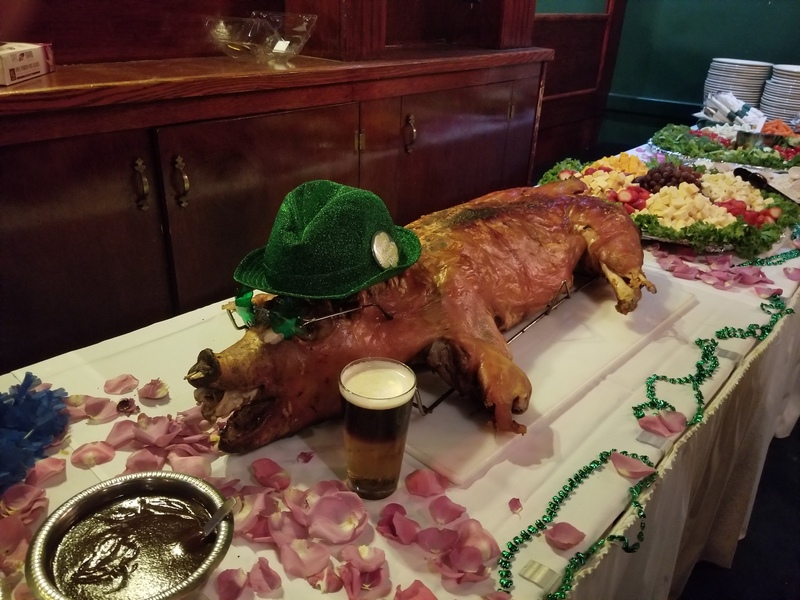 Come party in Old Town with the SCYC and kick off the summer with an Irish Luau.That’s right, the SCYC, Murphy’s Alexandria, and Magners Cider are combining the best of Hawaii and Ireland to kickoff the summer — and, of course, we are doing it on a Sunday Funday!! So there will be drink specials. The event date and time is Sunday, May 31st at 4:00pm. So come support a great local charity and start the summer off right!! Donation at the door $10. Donations get you a free Irish Luau glass, T-shirt, and complimentary bar snacks. But only while supplies last, so get there early. SCYC is saddened that emeritus member Laurel Schultz passed away on Saturday, March 14 at the far-too-early age of 67. Laurel was tireless in her efforts for SCYC for many years, including offering invaluable advice and assistance this past fall for our highly successful Johnny Artis event. She sold tickets from her salon at Twisters, offered tips on logistics and setup, and had hoped to participate in SCYC more heavily this year. However, multiple surgeries in 2014 prevented her from being her usual “force of nature” self. 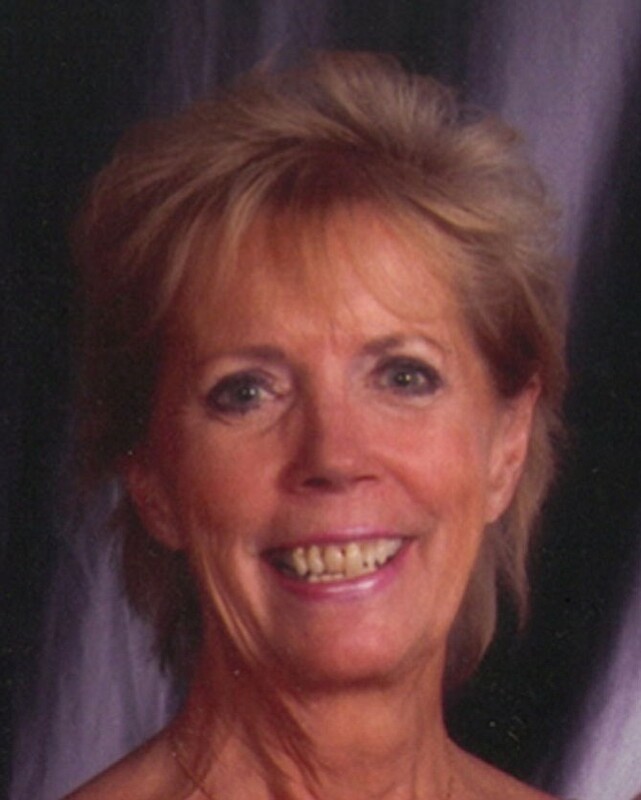 She was extremely proud of this organization and her cheery personality will be missed. Thoughts and prayers are with her mother Bonnie and family. 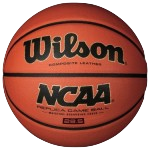 March 12 update: It’s March Madness time, and SCYC wants you to be part of the game. Think your bracket is the winner? Let’s find out. Sign up on our Events page. $10 at the door to cover snacks and fun. All proceeds go to the SCYC charity. November 16 update: SCYC is hosting our first ever “Ugly Sweater Contest.” Think you’ve got the ugliest sweater there is? Prove it — and win prizes in the process. December 10th at Murphy’s Pub in Alexandria. $10 suggested donation at the door. Prizes, drink specials, and promotions. Come join the fun! 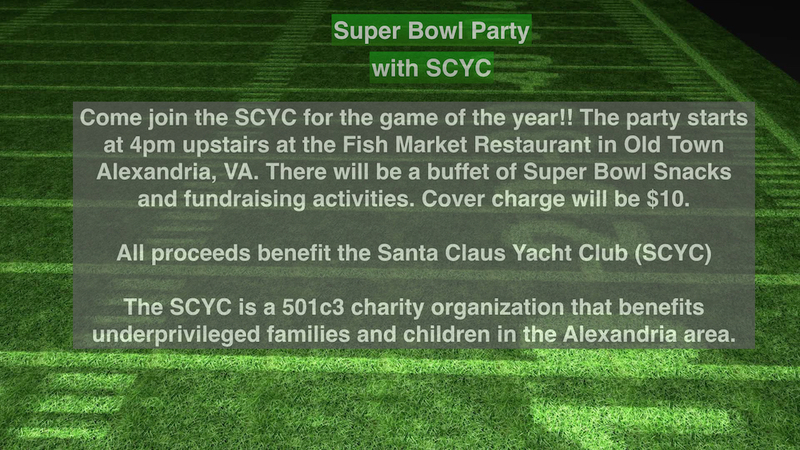 scyc.virginia@gmail.com to pay by cash or check. Tickets are selling fast, so get yours today!